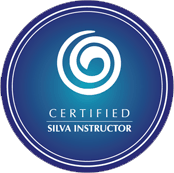 Silva is the way to solving problems and getting answers intuitively. This is the path I’ve been searching for. How the Silva Method motivated a young man to excel in all areas of his life.